Look at all these great writers! 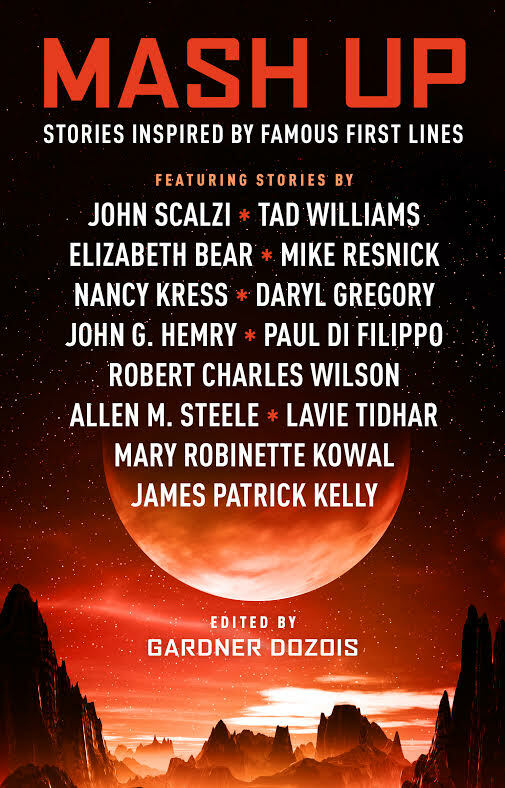 This anthology started life as an audio-only book published by Audible.com in 2015. Last year, “Begone” was also published in Asimov’s. And now it’s in print again, courtesy of Titan Books. Here’s the official write-up for the anthology.